A landing page represents an opportunity. Your prospect or lead will either take advantage of it or they won’t. The landing page conversion rate tells you how well you’re doing. Some websites have one or two landing pages, while others have dozens. It all depends on how many products or services you sell and what referral source sends you the most traffic. For instance, if you get tons of traffic from Facebook and Instagram Ads, you might have a landing page for each of those referral sources. You’ll want to optimize each page to reflect the visual aesthetic and copy of the ads. To know how well each landing page performs, you have to calculate the landing page conversion rate. It’s the percentage of time your visitors convert on whatever you’re offering. It could be a lead magnet, content upgrade, discount code, or something else entirely. It’s important to remember that every landing page needs an incentive. 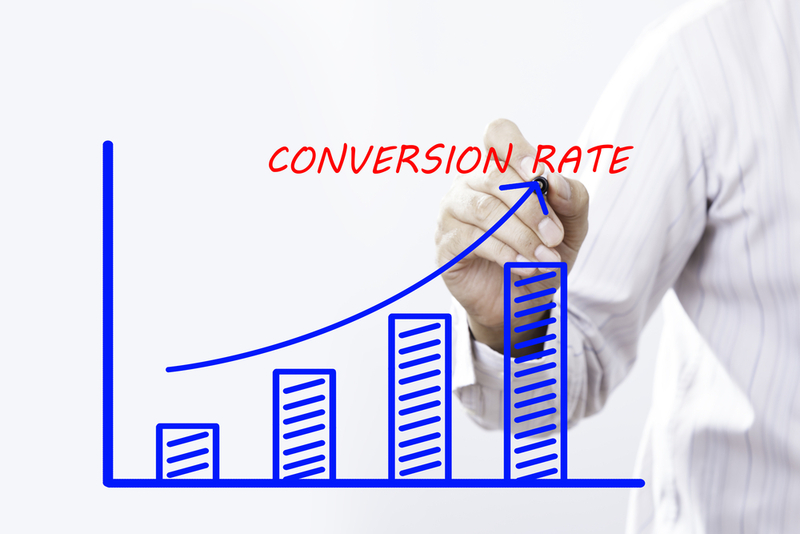 The conversion rate tells you how well your audience receives that incentive. A low landing page conversion rate indicates something’s wrong. 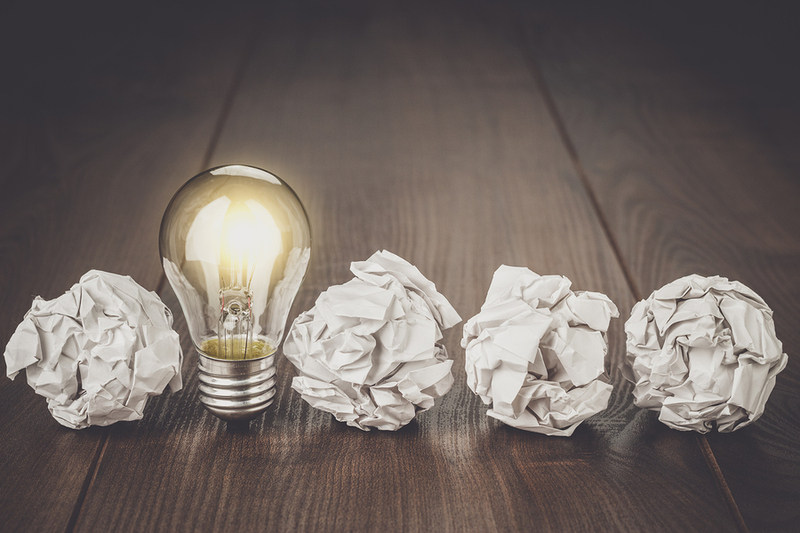 Maybe your headline or call-to-action (CTA) doesn’t resonate with your audience. Perhaps the offer isn’t targeting your prospects at the right point in the conversion funnel. The point is that you need to know your conversion rate to know when your page isn’t working. Then, you can fix it. What is the Average Conversion Rate for Landing Pages? There’s nothing wrong with using a landing page conversion rate benchmark, especially at the beginning. You need something against which to compare your results. A landing page conversion rate benchmark tells you how well other businesses’ landing pages convert. You can look at overall benchmarks or at benchmarks in your particular industry. If you’re in the top 25 percent of websites, you have a conversion rate of more than 5 percent. My website’s conversion rate hovers at around 7 percent, which is excellent for the marketing industry and for ecommerce as a whole. However, remember to always benchmark against your own standards. 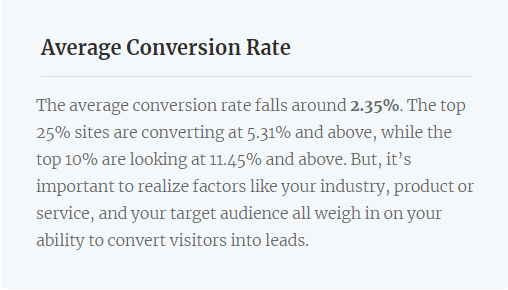 As you can see from the quote above, the average conversion rate for landing pages falls just below 2.5 percent, which might be closer to your current rates. Use that as your starting point for optimizing your landing pages. Regardless if your landing pages are currently converting at a high-performing 5.7 percent or an average 2.3 percent, there’s always room for improvement. By making even minute changes to your website, you can continue converting a higher percentage of leads as time goes on. Certain industries, niches, and sectors convert leads easier than others. That’s natural. It often boils down to search intent. For instance, travel industry landing page conversion rates tend to prove higher than other industries. 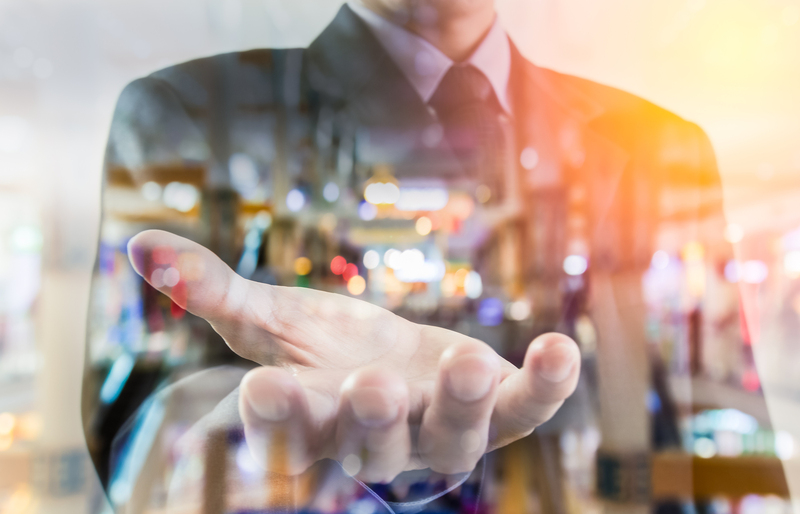 This is because people who are searching for hotels, airline tickets, or other products and services in the hospitality niche have a clear and focused search intent. They’re not looking for educational information or lengthy comparisons. They need to buy tickets or book reservations. According to one landing page conversion rate benchmark report, travel sites convert at around 11 percent. Compare that to sites in the job training niche. They convert at an average of just over 4 percent. Health and credit and lending sites also convert at extremely high rates. This could be because people with health or financial concerns need immediate relief, so they’re more likely to convert on an offer. This doesn’t mean you have to settle for whatever conversion rate you’re experiencing now. It simply suggests that you can’t necessarily compare yourself to wide benchmarks; instead, consider how other sites in your niche are performing to determine whether you’re ahead of the competition or behind it. That’s it. You then divide the number of people who converted by the number of total visitors and multiply the result by 100. Let’s say you have a landing page that 2,000 people visited last month. Of those, 300 converted on the offer. You divide 300 by 2,000, which gives you 0.15. Multiple 0.15 by 100 to get 15. This means that your conversion rate is 15 percent — which, as evidenced by the benchmarks described above, puts you in excellent company. Maybe you have two landing pages. One is converting at 10 percent and the other is converting at 1.6 percent. That’s a huge difference. You’ll want to examine each one to determine how they differ. Did you use different copy? Visuals? Offers? By comparing landing pages based on their conversion rates, you begin to identify elements that resonate with your readers. Perhaps your specific audience doesn’t like a lot of text. They just want the bare-bones information so they can make quick decisions. Alternatively, maybe your readership prefers lengthy explanations. They need all the facts if they’re going to convert. Fewer than 25 percent of businesses express satisfaction in their conversion rates. That’s a little disheartening, but it’s not the full story. In a perfect world, you’d convert 100 percent of your visitors. Further, you’d attract millions of visitors to your landing pages. That’s not how it works. A business’s satisfaction level with its landing page conversion rate isn’t just a reflection of the conversions itself, but also the business owner’s expectations. Let’s say that you’ve been converting landing page visitors at a rate of 2 percent. You’re dissatisfied. You make a few tweaks based on the advice in this article and skyrocket your landing page conversion rate to 10 percent. You’re thrilled! But what about a different scenario? One of your fellow marketers has been building landing pages that consistently convert at 12 percent. Suddenly, conversion rates drop to 10 percent. You have the same conversion rate as that business owner, but you possess entirely different perspectives. With that in mind, there are ways to increase your landing page conversion rate no matter where you’re starting in terms of numbers. Your landing page conversion rate is a piece of data, but it doesn’t tell the whole story. How much time do visitors spend on the page? How far do they scroll? Do they engage with any elements on the page? You could generate user behavior reports from your website to see how users act once they arrive on your landing pages. Recordings, for instance, show you the precise mouse movements a visitor makes. If you can pinpoint the problem, fixing it will likely boost your landing page conversion rate. The same goes for other problems a recording might demonstrate, such as confusion over your CTA or clicking on the wrong visual elements. Timing and audience are critical to landing page success. If you target your landing page to the wrong potential customers, they won’t convert. And if you ask people to convert at the wrong time, you’ll experience a low conversion rate. Think of the traditional sales funnel. As leads get closer to the bottom of the funnel, their desires change. They get closer to buying a product or service — hopefully yours! — and grow out of the need for detailed educational content. Everything has to come into alignment. If you create a Facebook Ad targeted to consumers at the top of the sales funnel, you’ll likely advertise a free download or tool. You want consumers to get familiar with your brand and associate it with authority and generosity. But if that Facebook Ad sends your audience to a landing page with a discount code, you’ll likely fail to convert most visitors. They’re just not ready to buy, so you’ve targeted the wrong audience at the wrong time. Website navigation can also play into your landing page conversion rate. You want to know what people do on individual pages and how they perceive your content. We talked about recordings already, but other user behavior reports can also prove instructive. If you’re able to assess data from other parts of your site, you can apply what you’ve learned to your landing pages. Heatmaps, for instance, are extremely illustrative of how your visitors navigate your site. They show where they click and spend the majority of their time, whether it’s on your navigation menu or links to blog posts on your site. 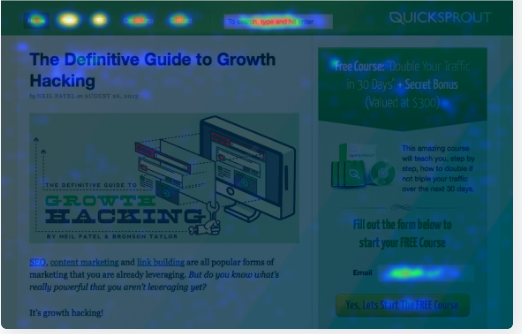 As you can see from the heatmap example above, there’s lots of activity around the navigation menu, article title, and sidebar CTA. How can you use this information to improve your landing page conversion rate? You might remove the navigation elements altogether. They offer minor CTAs that you don’t want your visitors to focus on. Similarly, you might decide to do away with the sidebar. A full-width landing page centers the visitor’s focus on your headline, body content, and CTA, as well as any visuals. Crazy Egg offers multiple versions of heatmaps. They illustrate data about how and when your visitors scroll, where they come from, and how often they click on individual elements. Distractions often wreak huge problems on landing page conversion rates. When your visitors don’t know where to click, they often choose the opposite of what you want. It’s kind of like approaching the vitamin aisle at your local supermarket or health food store. There are hundreds of bottles, different versions of specific vitamins, special formulations intended for specific indications. The process can feel overwhelming, so, instead of making a choice, you simply walk away. That’s the last thing you want when it comes to landing pages. I always recommend starting with the bare bones. You need a headline, some persuasive body copy, and a call to action. Once you have those elements, you can add other pieces to the puzzle as long as they serve your purpose. For instance, the Dropbox Pro landing page is surprisingly austere. There are no eye-catching illustrations. It’s just copy until you scroll below the fold. Still, it works. The right side of the page devotes itself to the problem users face and how they can solve it. 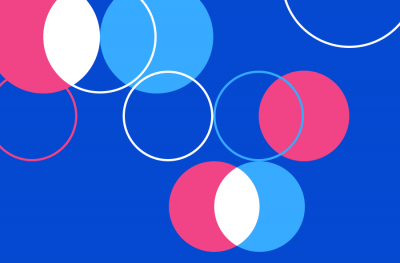 Dropbox promises a fast way to go from draft to deliverable. On the right side, you have a few more details and a CTA: “Try for free.” It’s a no-frills way to approach a landing page. If you scroll down, though, you get more copy and a few visuals. This gives people who didn’t convert on the first CTA a chance to explore the product. At the end of the page, though, you get the same CTA. There’s nothing to distract visitors from following through on the conversion if they believe Dropbox Pro can become an asset for them. It’s kind of like those home design shows on HGTV. People watch to see the final reveals, but they’re still interested in what the property looked like in the beginning. Furthermore, everyone has different tastes. You might have seen a so-called “incredible” room reveal only to discover that you found it hideous. You clearly don’t belong to the host’s target audience. You have two versions of a landing page. They’re identical except for one simple change. Maybe you’ve tweaked the headline or CTA. Perhaps you’ve varied the placement of the hero image or the submission form. Whatever the case, you want to know which performs better. You should continue A/B testing until you perfect your page so you can produce the ideal landing page conversion rate. 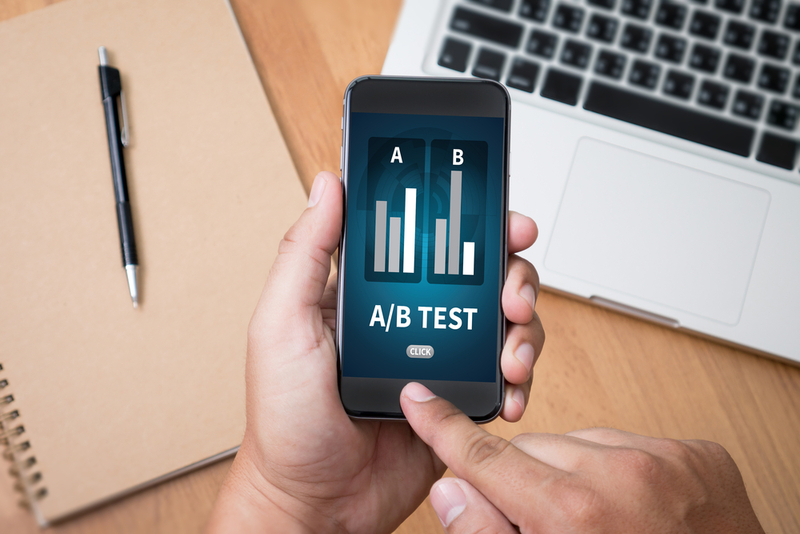 You know now that A/B testing is an essential part of improving your landing page conversion rate. I’ve talked about testing your headline, body copy, and CTA, but there’s more that you can add for a greater chance of conversions. As I mentioned above, distractions tank conversion rates. That doesn’t mean you can’t add more than plain text to your landing pages. Instead, you have to find elements that contribute to specific goals. Do you want to establish your authority, help prospects understand how your product works, or specify unique components that can hit your audience’s pain points? All are valid additions to your landing page. You just have to make sure that they’re relevant to the target consumer and revelatory rather than distracting. Images and videos help draw the viewer’s eye. We’re naturally captivated by visual content, which explains the meteoric rise of video, infographics, animated GIFs, and other examples. Let’s say you’re selling a complicated product. It has tons of bells and whistles, but the average bystander wouldn’t know by looking at the product. An explainer video might help. Show the viewer exactly how the product works, what makes it special, and what it can do that the competition can’t. This is why infomercials work so well. 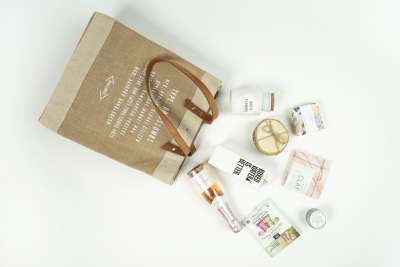 People who shop on television or the internet can’t actually see or feel the product, but they want the same visceral experience of shopping in a brick-and-mortar store. By incorporating video and other visuals into your landing page, you replicate the experience of online shopping. How many people have bought your product? What do they say about it on third-party review sites? Don’t be afraid to mention those on your landing pages. 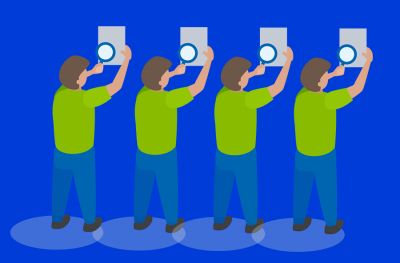 Social proof helps consumers feel more comfortable in their buying decisions. Maybe you have an A+ rating with the Better Business Bureau or five-star reviews on Amazon. You could incorporate the logos of the brands that use your service. Your landing page conversion rate matters. It tells you how well your copy and visuals persuade your audience. If you’re not satisfied, follow the above tools to improve it. Find ways to make your landing pages more attractive to your target audience. Only when you test, examine the data, and experiment, can you improve your landing page conversion rates.